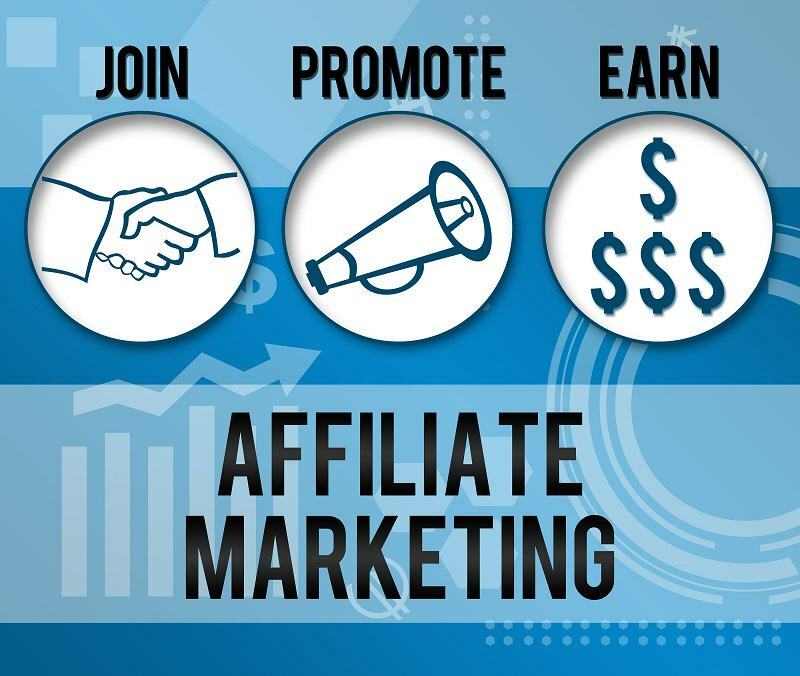 Affiliate marketing is an easy way for bloggers and website owners to earn money through us or others by attaching an affiliate link on your website or blog. How is this possible ? We give you a percentage of the sale from any customers that orders from us by clicking on a link that you have provided. It's really that simple. Well almost that simple. You may need to do some promoting to get customers to click your link. Then they will need to purchase an Item. Getting a customer to design and order something shouldn't be difficult. Why I say that is because I would like to know one person that doesn't wear t-shirts. If any Product, from T-shirt printing to printed t-shirts get sold using your link, you make money. Above we said that you need a website or blog. Ok, you don't even need that. You can use a facebook business page. A Instagram page that directs customers to our site through your clickable link. If they make a purchase, you get paid. How many of you have seen the Movie, The Wolf of Wall Street ? Great movie right ? Any movie that you see someone start from nothing and succeed is usually something people like to hear about. It's the American dream. Well Affiliate marketing is similar to stocks. Instead of stocks you are trying to sell a product. The more products you sell the more money you recieve. Imagine laying on a beach feet kicked up. Getting paid. Thats right, getting paid while you are on vacation. 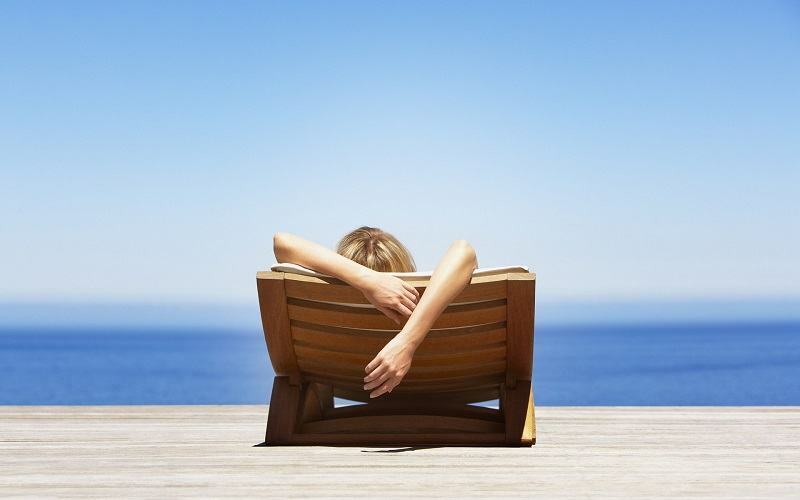 Or maybe vacationing is your job. It could be where you come up with all your creative Ideas. This sounds like great and easy way for some extra income. Nice article, i agree with you on that affiliate marketing is an easy way to make money online from home. while it is not a way to make big money from the start but you can slowly but gradually start making some decent money from it. for those who are new in this business and dont know how to get good affiliate products, coupons or UK store deals for their store can check revglue(.)com/bespoke . here they offer some great affiliate tools on monthly bases. hope this will help you earn some money easily because i have already made some good money in the past few moths from them. I will share the nuts and bolts of subsidiary showcasing and every one of the points of interest you have to know with a specific end goal to see how member advertising functions. Take in about partner showcasing in one eBook: Buy from the Loudmouths store offshoot advertising is one of the most seasoned types of showcasing wherein you allude somebody to any online item and when that individual purchases the item in view of your proposal, you get a commission. Offshoot commercial centers, for example, those said above are the best places to begin your subsidiary advertising research. You can peruse your specialty and see the best performing associate projects. Step by step instructions to choose the correct partner item to advance. Then again, you can watch out for sites in your specialty and see which items they are advancing and what strategies they are utilizing.